Developed in tandem with 554 Edenton Street, the 556 Edenton lot had similar challenges that inspired the shared green space. A basement takes advantage of the sloping topography. 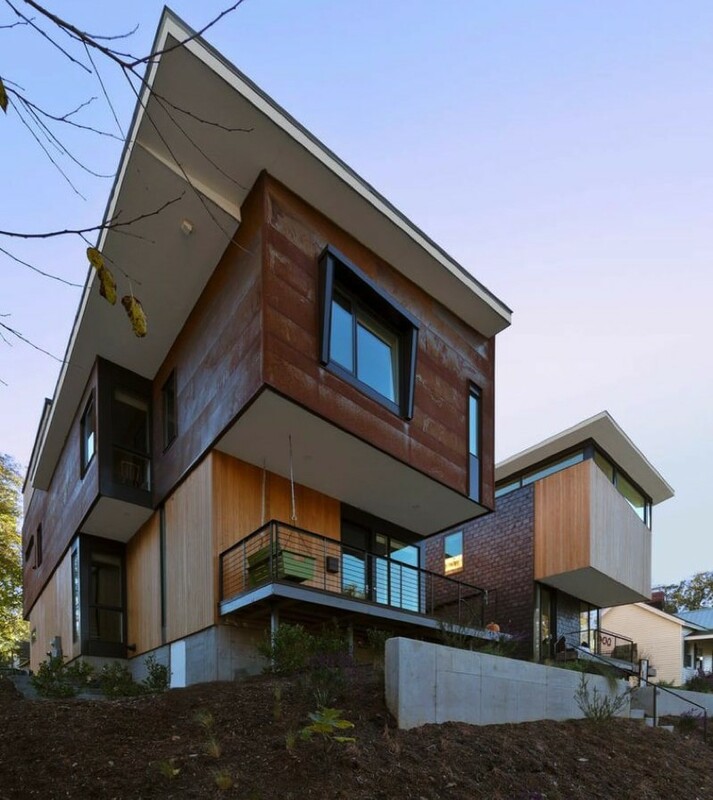 You are currently reading INSPIRED HOME IDEAS: “556 Edenton Street House by The Raleigh Architecture Co.” at THE RACo JOURNAL.